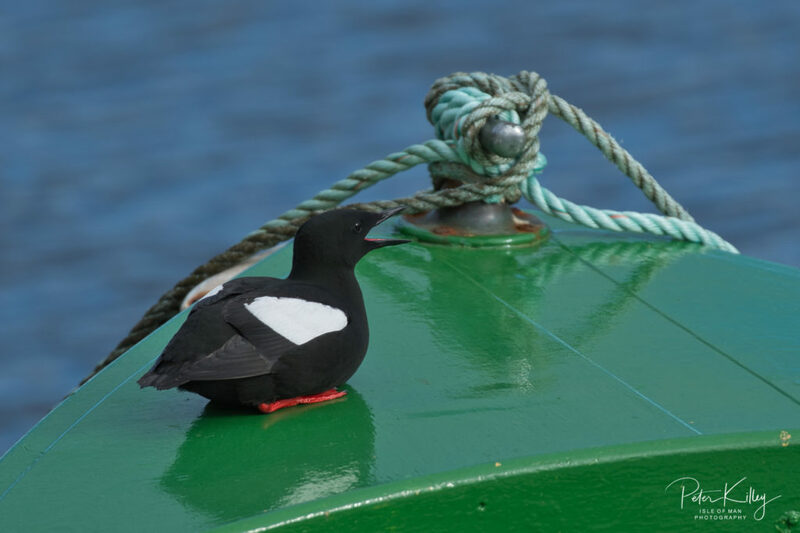 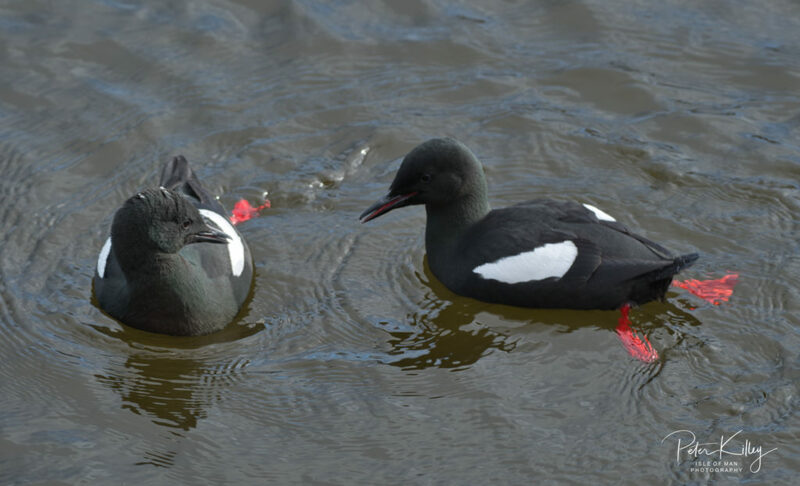 Lots of courting going on with the Black Guillemots at Peel Marina this morning. 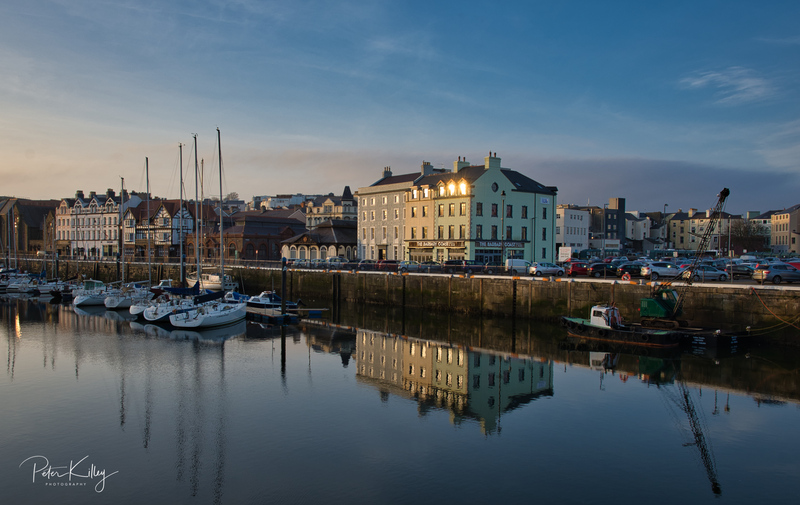 Overlooking Douglas Marina with the last of todays sun reflecting off the Barbary Coast restaurant on North Quay. 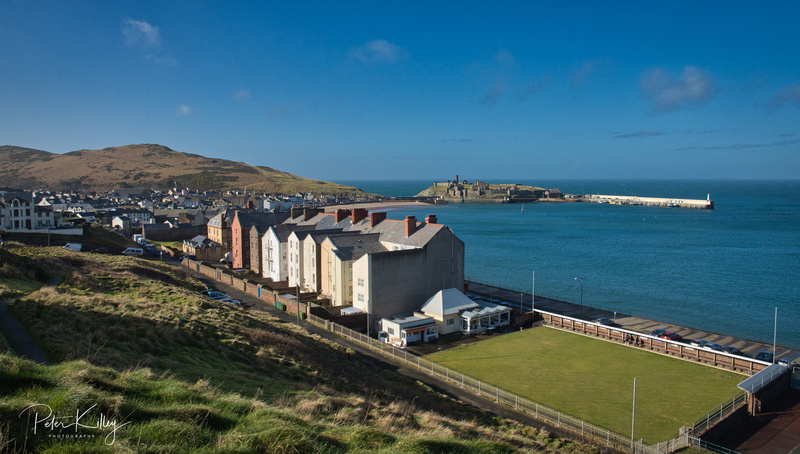 Peel looking splendid this Sunday morning. 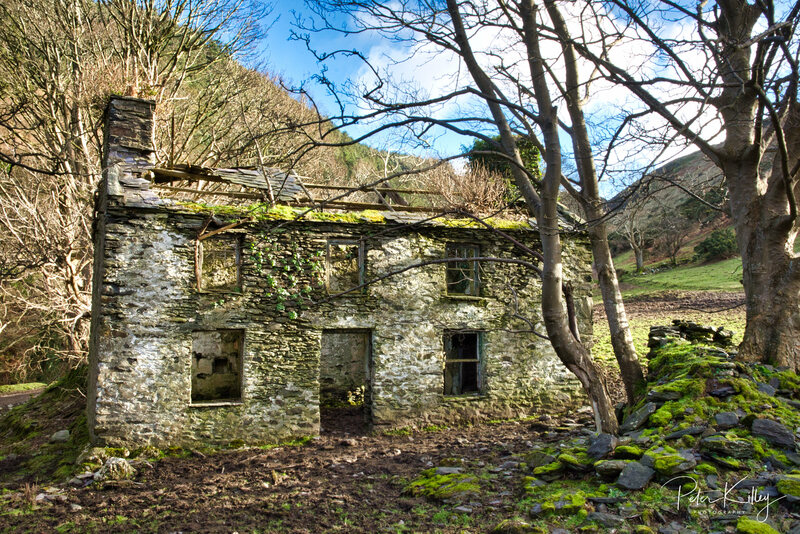 A lovely Sunday morning hike in Sulby Glen this morning to find this beautiful Tholtan. 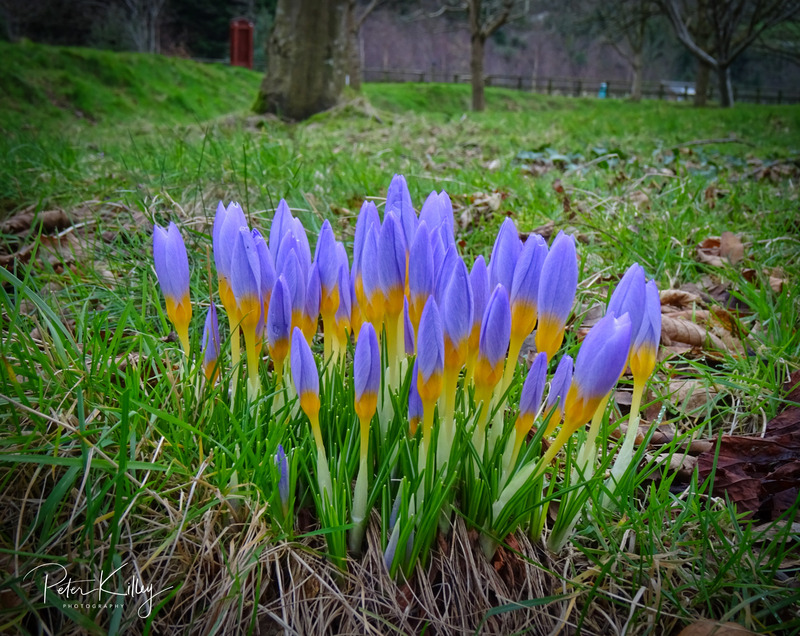 Could someone tell me what it’s name was? 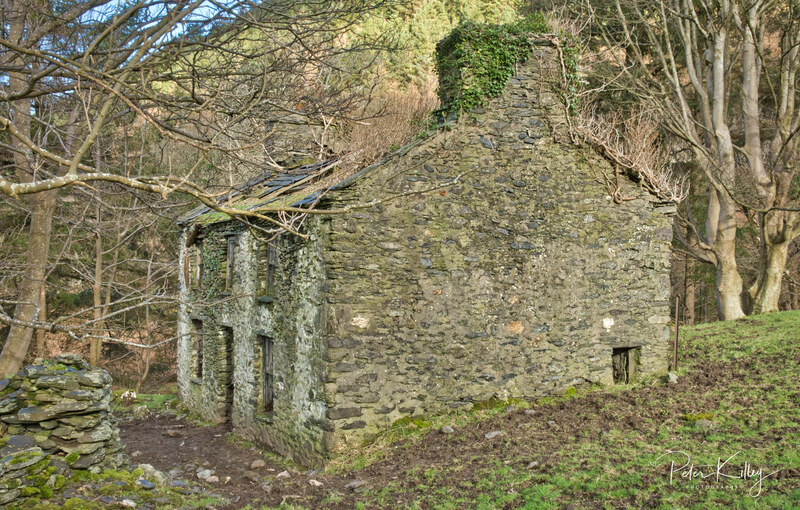 Kerrowdhoo Farm – Cranstal in Bride. 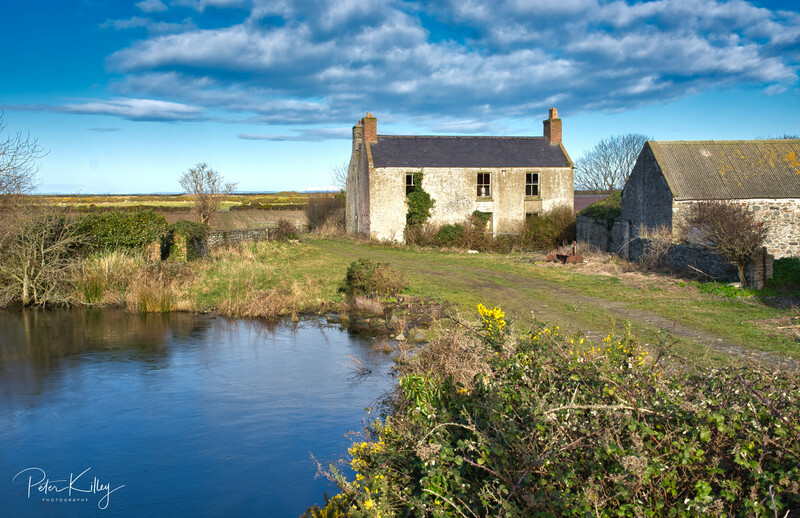 Kerrowdhoo Farm at Cranstal, Bride, I am sure in it’s day it would have been a beautiful home/farmstead, but now sadly for sale for total re-development. 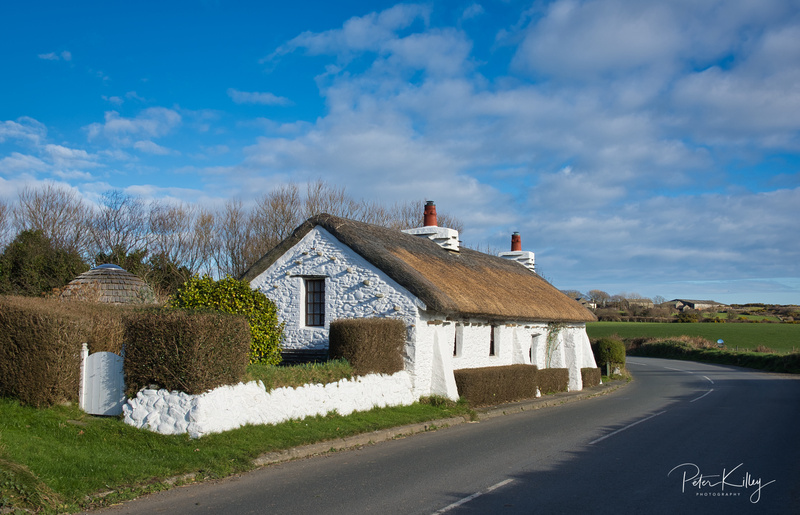 I just adore this lovely little Manx Cottage in Cranstal in Bride. 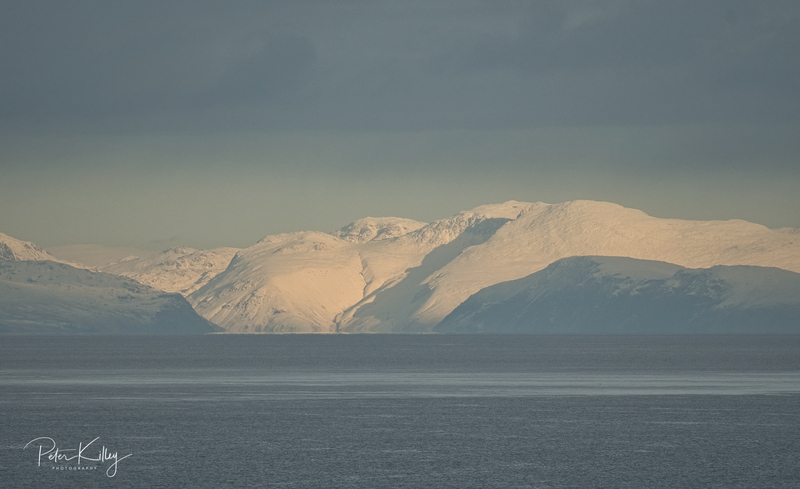 The Cumbrian Mountains as seen from Marine Drive on the Isle of Man this afternoon (15.30hrs). 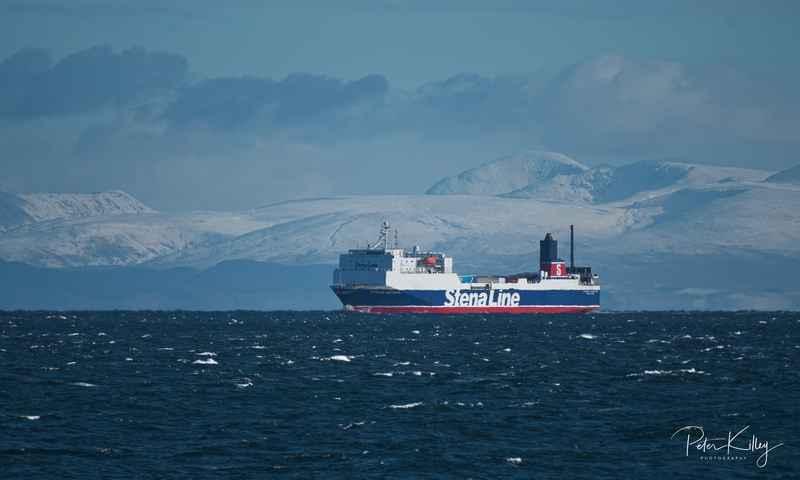 I have no idea which Mountains they are but it goes to show how close we are to our neighbours. 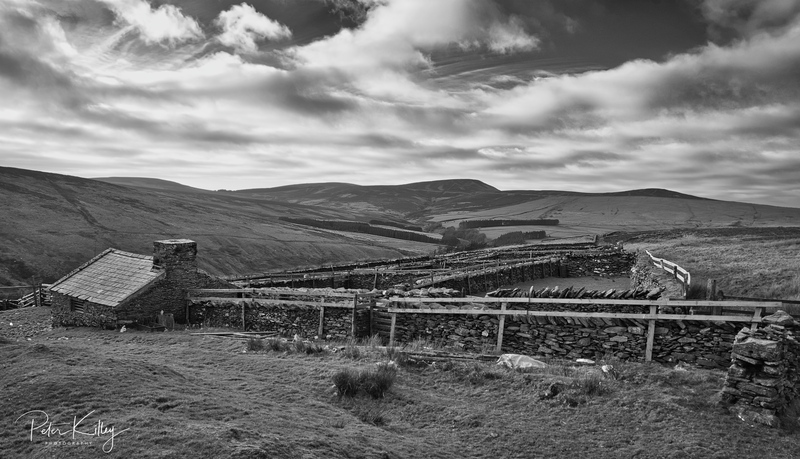 The Sheepfolds on the uplands above Sulby Reservoir. Thought I would try a B&W version. 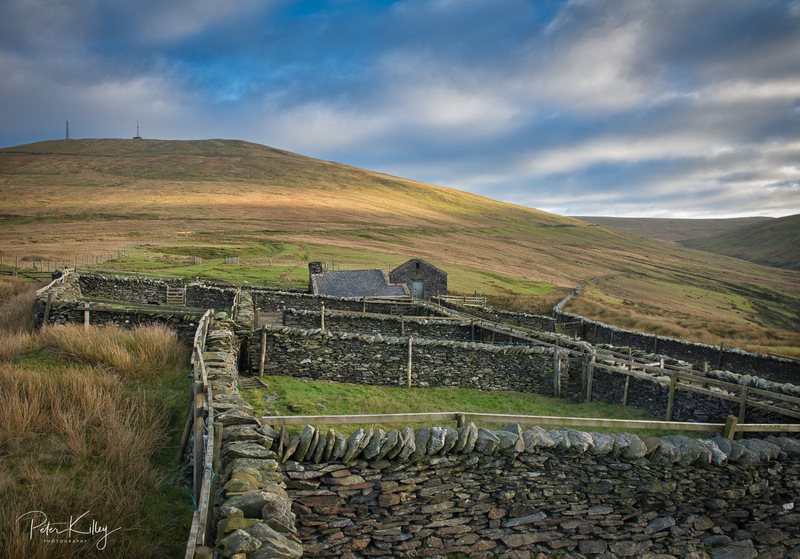 The sheepfolds on the hillside above Sulby Reservoir and close to Lhergyrhenny, with Snaefell mountain top left. 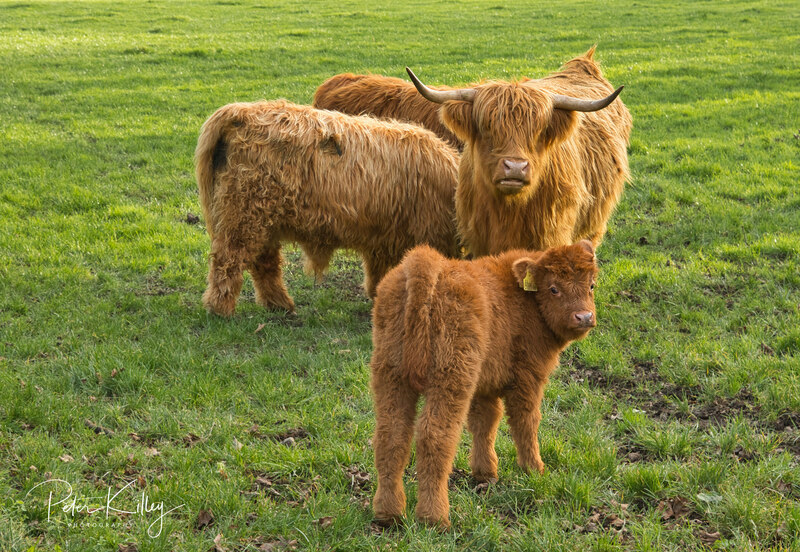 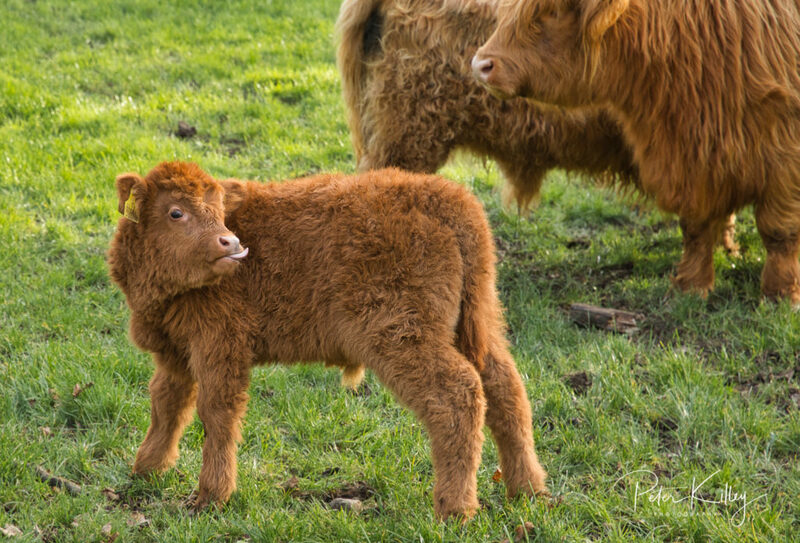 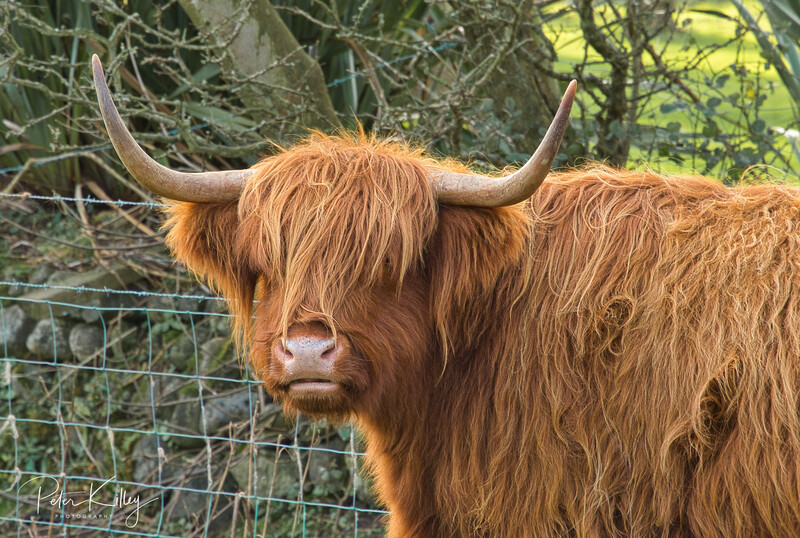 Just love these beautiful Highland Cattle which are at Ballafesson, and the tiny little fella is a bit cheeky as you can see.